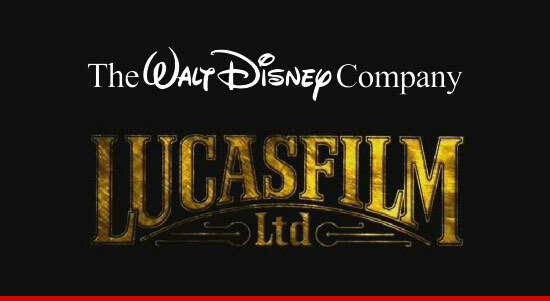 The Walt Disney Company has just purchased LucasFilm Ltd. from George Lucas for approx. $4.05 billion. With the newly acquired film company, Disney has already announced a new Star Wars movie. We guess everybody deserves a change of heart… What do you think about this move by Disney? The easy way to veg out. The new TV & Movies App searches across live TV and internet streaming video sites let you access content in one place.